Ankeny was named the 4th fastest growing city in the United States in 2017. This was the third year in a row that Ankeny was listed among the fastest growing cities with a population of 50,000 or more residents. 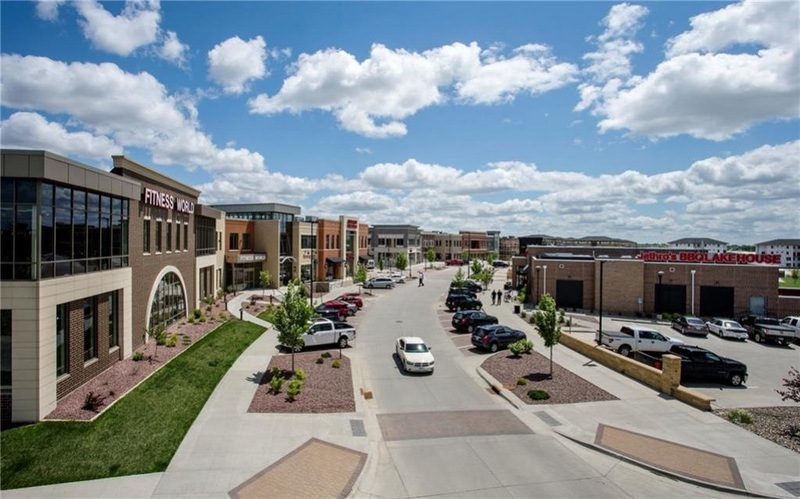 Located just north of Des Moines, Iowa’s capital city, Ankeny provides a wide variety of entertainment and recreational opportunities throughout the year. 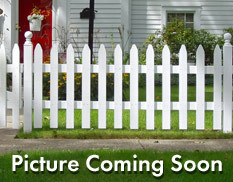 With rapid growth and continual development, it is an ideal location to lay down roots and grow a family. Ankeny is the success it is today because of the 62,416 community-minded citizens who call this city home. The population of Ankeny is relatively young with nearly 30% of the demographic between the ages of 35-54 and almost half of the population under the age of 34. Ankeny’s residents maintain a variety of occupations, both white-collar and blue-collar. Many of the residents hold positions within office and administrative support (14.13%), sales jobs (11.81%), and management occupations (9.54%). Ankeny has more residents working in computers and math than 95% of the U.S. The median household income is $76,760.00. The people who call Ankeny home come from a variety of racial and ethnic backgrounds. The greatest number of Ankeny residents report their race to be White, followed by Asian. Important ancestries of people in Ankeny include Irish, English, Norwegian, and Italian. Education is a top priority for the city of Ankeny with schools consistently ranking in the top 20 schools in the state with a 97% graduation rate. The Ankeny Community School District consists of ten elementary schools, four middle schools, and two high schools as well as Ankeny Christian Academy, a private Preschool-12th grade school. The post-secondary institutions are Des Moines Area Community College(DMACC), Faith Baptist Bible College and Theological Seminary, and Simpson College and Upper Iowa University extension facilities. Nestled in the heart of Polk County’s rich landscape, Ankeny offers experiences for the whole family from the summer festival to the farmers market and miles of trails, shopping, and the state’s premier sports complex. With plenty of shopping, events throughout the year, and the soon-to-be-constructed Prairie Trail Entertainment Center, Ankeny has plenty of entertainment for every age and preference.